On the basis of the results of earlier Lutheran-Reformed dialogues and the theological foundations (relating to ecclesiology and ministry) articulated in this report, Lutheran and Reformed churches have now a greater potential to reach full communion. 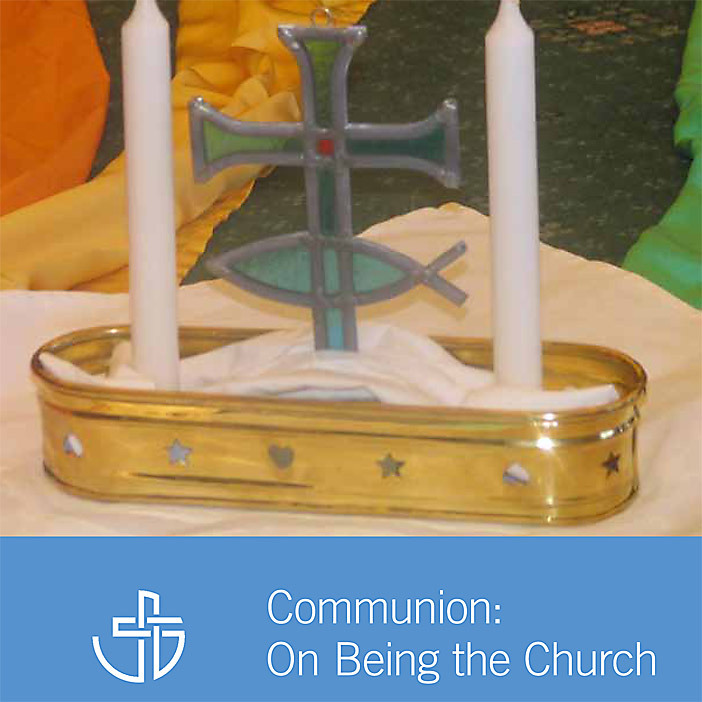 The report recommends several practical steps toward more fully living out the reality of this communion. It also includes several contextual observations on challenges faced and creative responses to these in different parts of the world reaching out for unity between Reformed and Lutherans. The document marks the end of a six-year dialogue process.